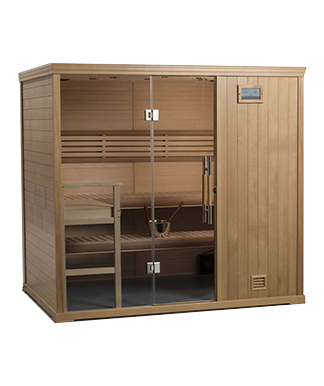 Imagine having a luxurious Finnish sauna experience quickly, easily and wherever you like. 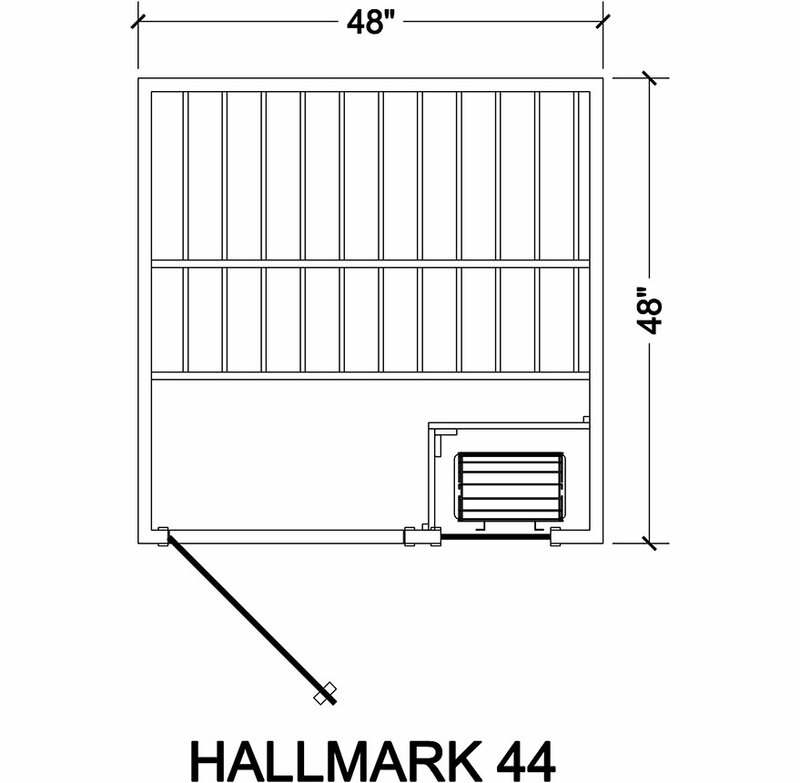 With the 6-panel Hallmark, you can — it truly is portable! 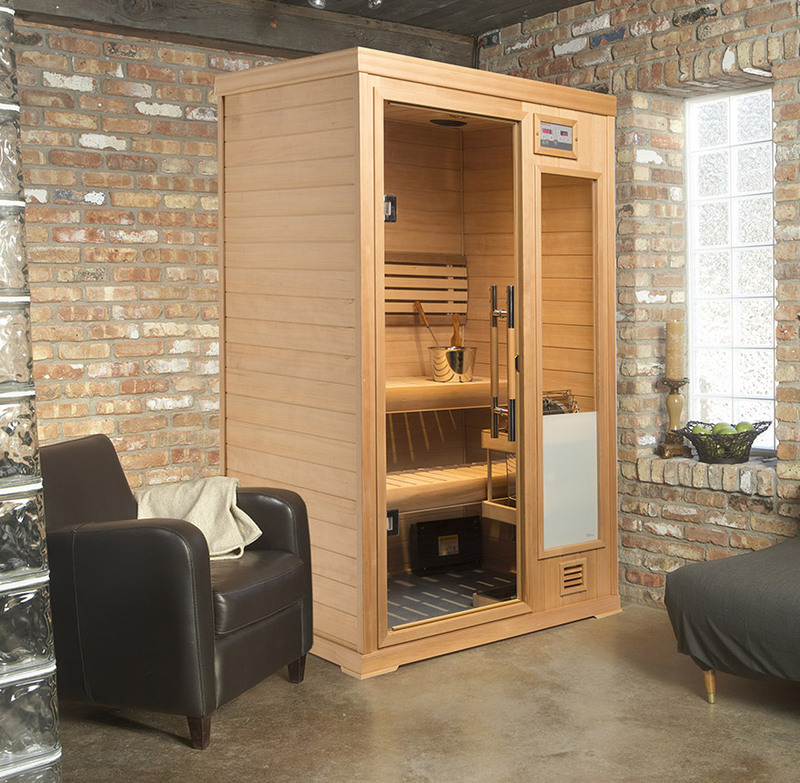 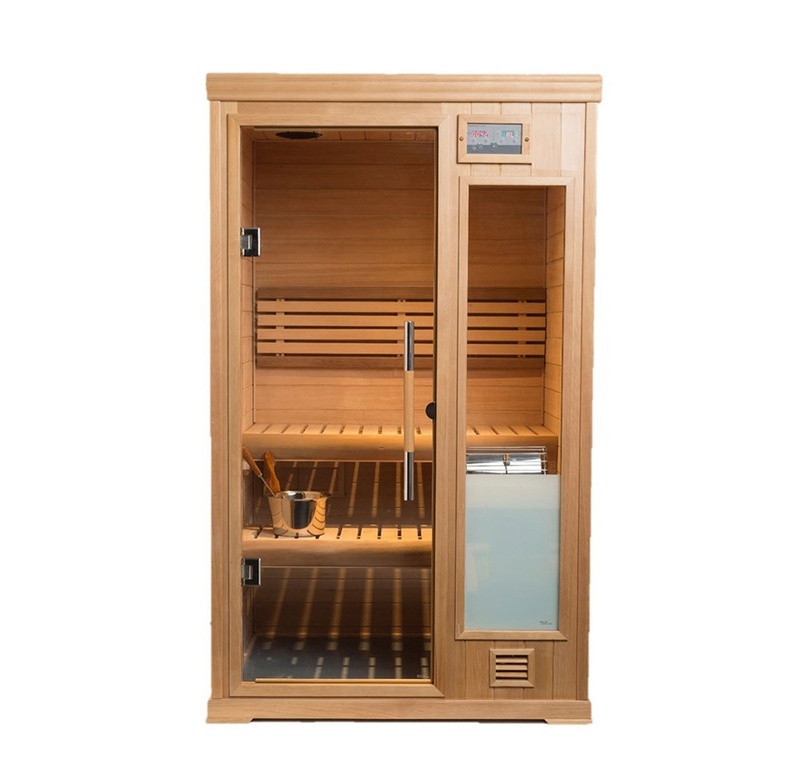 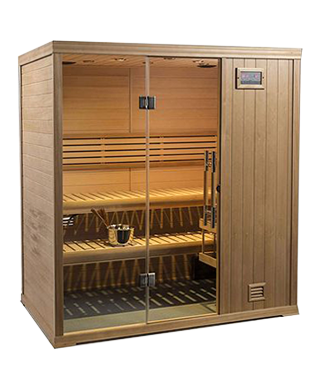 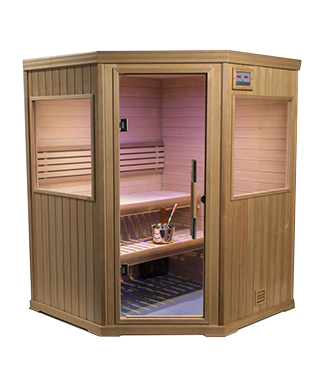 The Hallmark comes equipped with the same features as other Hallmark saunas, but with 120 volt plug-in instead of 240. 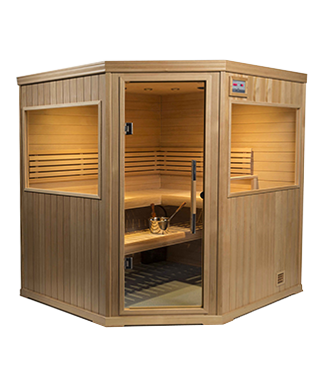 Simply assemble, plug into the closest outlet, and you’re ready — no finishing work, no plumbing and no electrical.